Before you head back to school, give back to your community! 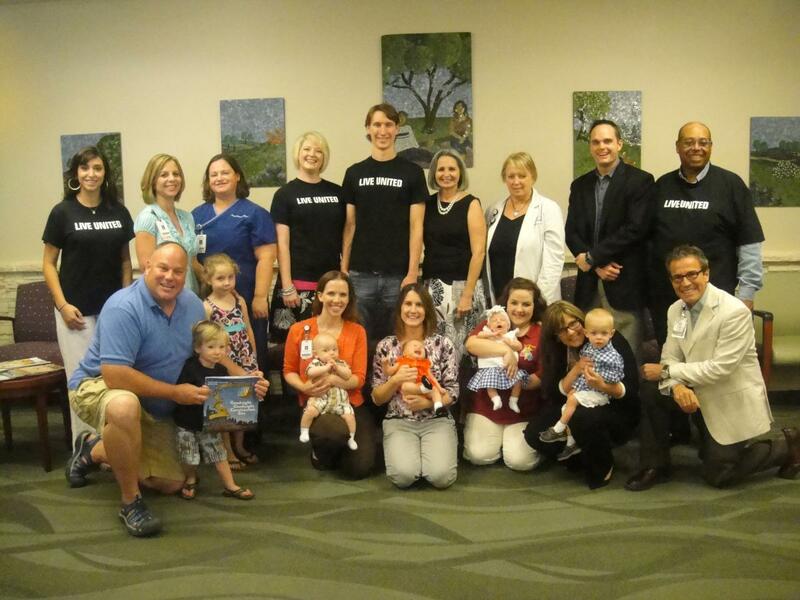 United Way of Hays County staff, Central Texas Medical Center staff, parents and children pose for the announcement of the Born Learning/Born to Read program. 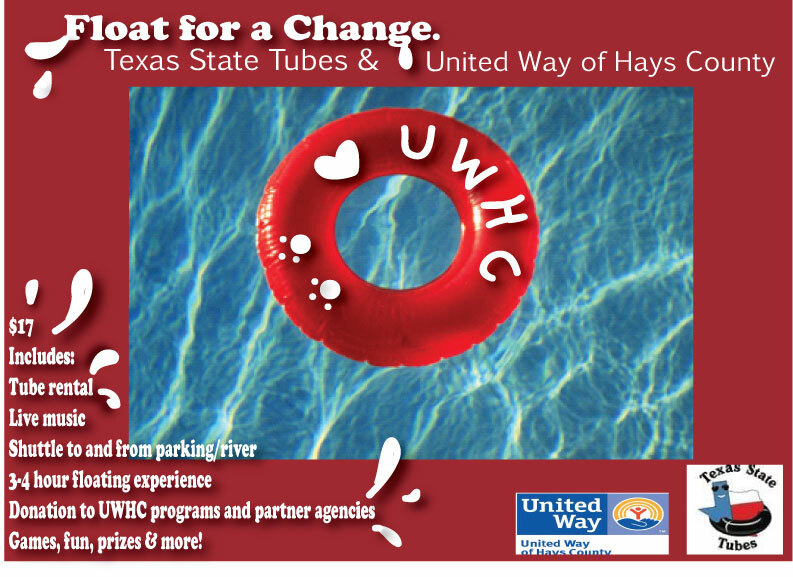 San Marcos,TX –United Way of Hays County seeks a team of community leaders to volunteer on the 2013-2014 Funds Distribution Committee. The committee plays a vital role in reviewing applications from Hays County programs that wish to receive funding. Parents can learn about how to help their children stay away from drugs, live healthier lives, support reading, valuable information about the new STAAR standardized test and how to help their children be ready for college at the SOAR Education Fair next Saturday, thanks to a partnership with United Way of Hays County.